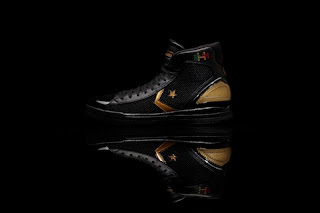 Nike, Converse and Jordan Brand will be making history as they will for the a history making first time join forces to unveil special shoes for players to wear as what they are calling "a new limited-edition Black History Month 2011 Collection." BEAVERTON, Ore - ...inspired by its most iconic and pioneering athletes – Kobe Bryant, Julius “Dr. J” Erving, and Michael Jordan. In keeping with a tradition of honoring this holiday by giving back to organizations that work to inspire youth towards greatness, NIKE, Inc. will make a significant financial contribution to Big Brothers Big Sisters of America. Learn more about Big Brothers Big Sisters at http://www.bbbs.org. “We are bringing together our top basketball brands and athletes to celebrate this important day and month,” said Craig Zanon, Nike Vice President and General Manager, Global Basketball. 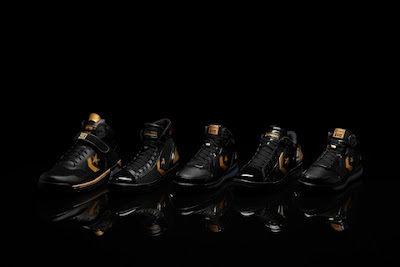 On January 17, 2011, Nike, Inc. basketball athletes from 26 teams playing 13 games will wear key Nike, Converse, and Jordan Brand basketball performance shoes fashioned in black and gold on the court in honor of the holiday. Modern Gold to represent all three pioneers’ championship call to greatness. 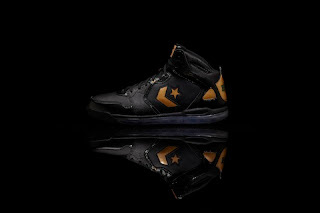 Historic Black to recall the black Converse Chuck Taylor All Star sneakers commonly worn by basketball pioneers in the 1960s; bestowing black sneakers with a magical aura. 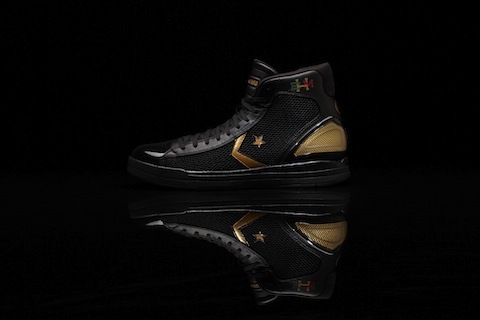 Black African-American Handcraft to celebrate classic African-American art. 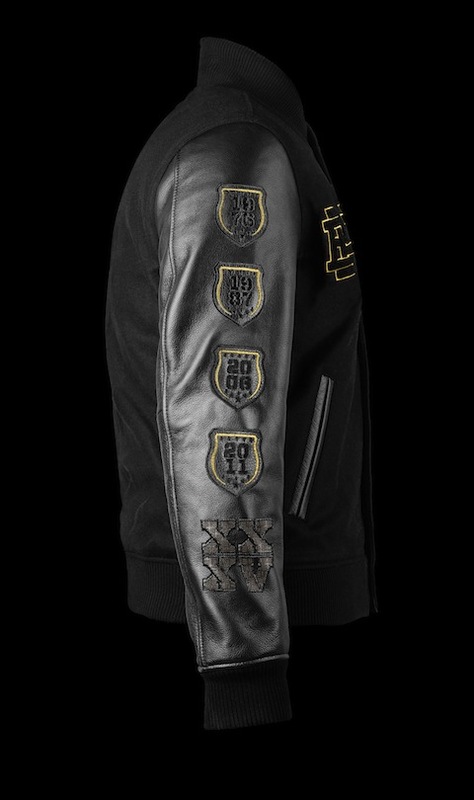 Other highlights include four limited-edition iconic footwear models: the Nike Zoom Kobe VI, Air Force 1, Air Jordan III, and Converse Star Player, along with the NSW Destroyer jacket and NSW Dri-FIT tee. 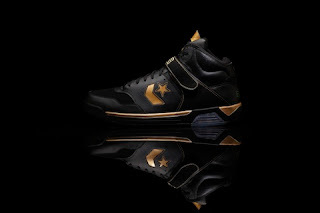 The Converse Star Player will be available at Converse specialty stores, select retailers nationwide, and Converse.com; whereas the Air Force 1, NSW Destroyer jacket and NSW Dri-FIT tee will be available at Nike Sportswear at 21 Mercer and select Nike Sportswear retailers nationwide starting February 12, 2011.